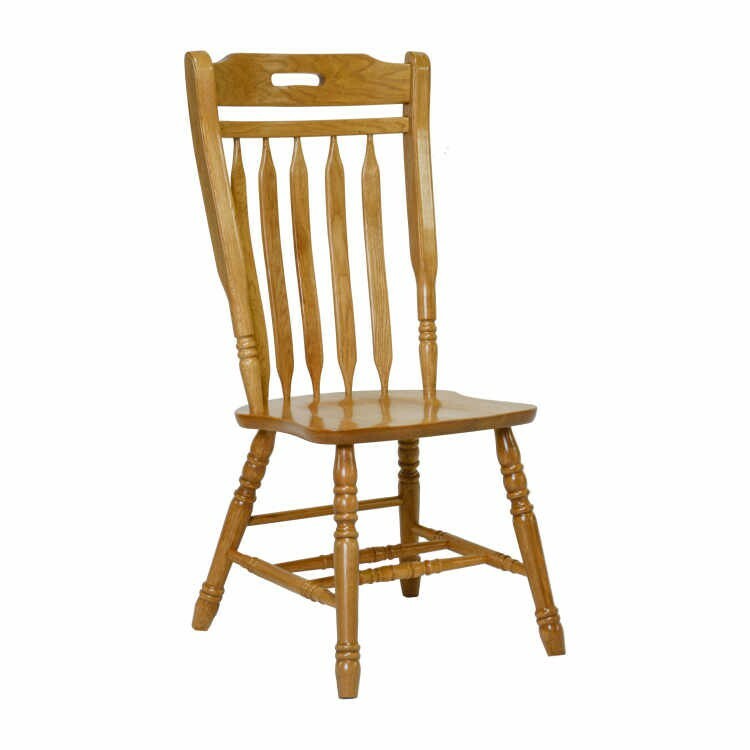 This is Tennesee Enterprises&apos; 4121 Mason side chair from Carolina Furniture. It comes in Harvest (shown) and Medium. It pairs well with many Tennessee Enterprises&apos; tables.